Cryptoverse host Chris Coney dives into the topic of the ICO in one of his latest videos. In his discussion of this controversial fundraising method, he shares his thoughts on whether participating in an ICO is a good investment choice. According to Coney, no one should ever have any reasonable expectation of profiting — or even making their money back — from an ICO. Why? Because ICOs are a form of crowdfunding, which has nothing to do with investing. Crowdfunding efforts, Coney said, only promise the products they are trying to fund. Nothing more, nothing less. But instead of realizing this, Coney continued, most people treat an ICO like a traditional IPO, expecting some financial gain. And these expectations take away from what Coney believes is the best part of crowdfunding: its ability to provide the project leads with real time data on whether their project has any real interest. Instead of funding things they are actually excited about — which is what crowdfunding is for — ICO participants throw money at projects, often blindly, hoping for a financial profit. Thus, many ICOs leave the organizers with a ton of money but no useful market data, and the participants leave with no money and tokens that will probably never be worth anything. 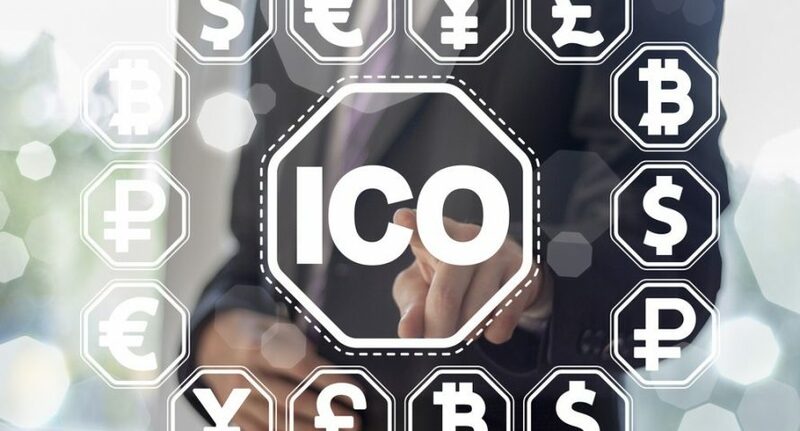 According to Coney, the ICO could have combined the best features of crowdfunding and IPOs. Instead, they got the worst parts of both. And, at least for now, that’s just how ICOs are. On The Cryptoverse, host Chris Coney explores the hottest topics in the blockchain and cryptocurrency world. Coney provides his viewers with his thoughts on the subjects, while also presenting the facts so his audience can come to their own conclusions. To see Coney tackle the biggest topics of the day, subscribe to The Cryptoverse on YouTube.